Because GBAmp2s is already retired you will receive GBAmp3 by ordering this item. No more GBAmp2s will be available. Please order enhanced GBAmp3 version, which includes headphones (mute speaker) support. This is a "Hi-Fi" Class D amplifier for Gameboy Color internal speaker. 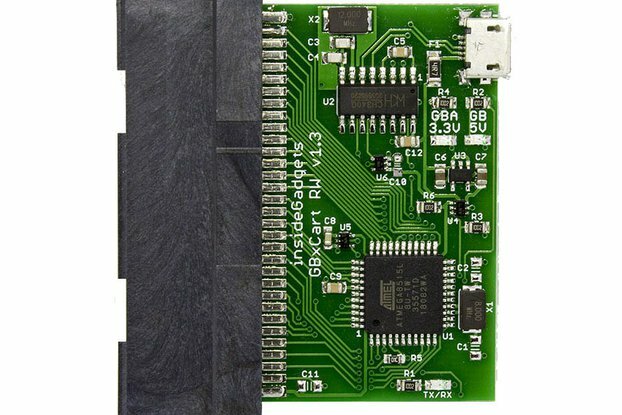 Also works for Pocket and DMG-001, see pictures. Please read description carefully and pay attention to known issues. This one has updated amplifier ic again. Now it uses stereo audio signal. Added much more additional quality capacitors, so you do not need to instll additional capacitor to remove hiss/hum from the speaker. Also it has marking on the pcb where to connect each wire. If you plug headphones in then speaker do not mute, also it can shutdown your Gameboy. 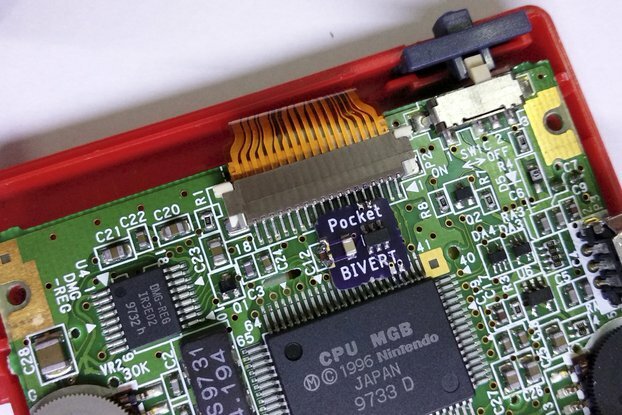 There is an issue when fitting GBAmp pcb over original speaker in GBC, it does not fit correctly. 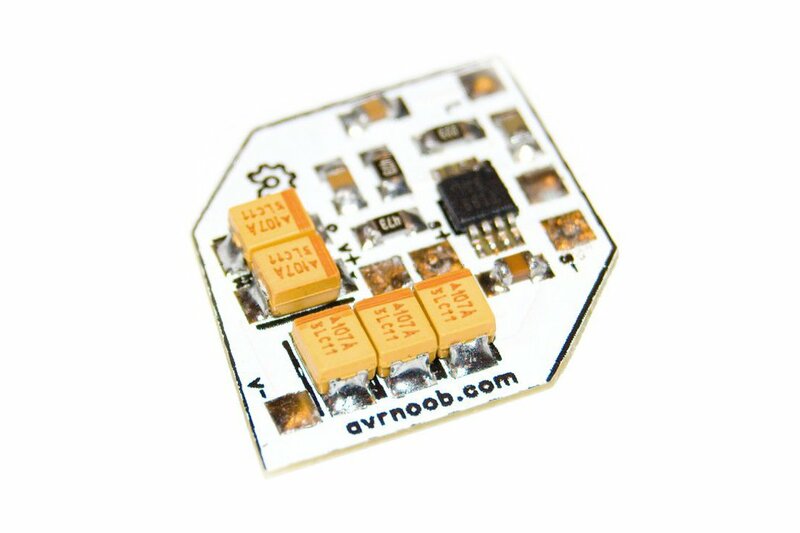 New orders will be shipped with one capacitor removed if ordered without new speaker. You need basic soldering skills to solder 5 wires. 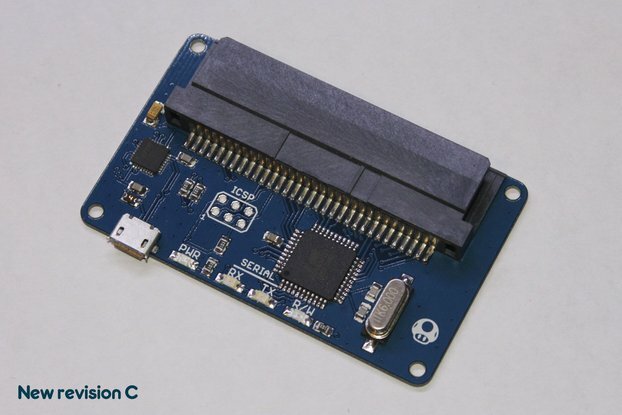 Due to manufacturing process you can get slightly discolored pcb, this has no side effects on functionality. 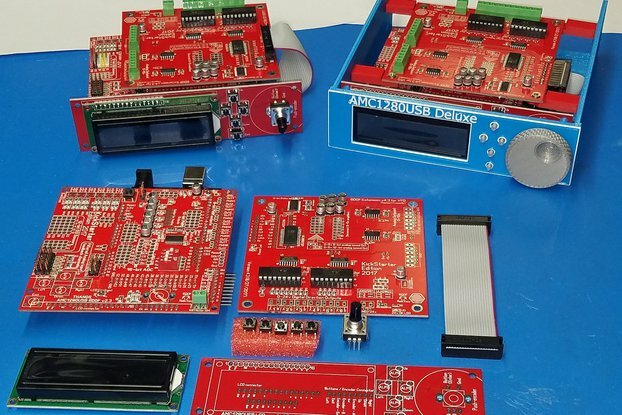 Every unit is tested before shipping. Square waves all up in my face! This little board is great! Super easy to install and sounds great with the original or replacement speaker. Both are very crisp and incredibly LOUD. I opted to keep the original speaker from my GBC because it has a little more bass, and this board can drive that poor little Mylar speaker until it almost explodes (basically anywhere > 50% volume). I had to trim the case a little for original speaker + board to fit, but it was a very simple and clean mod overall. Also, during the install, I measured the current draw of the board at got ~4 mA with no sound playing and up to 160 mA with the volume cranked. It stayed at ~35 mA at normal listening levels, so this probably won't be to detrimental to battery life. Turn your Gameboy or Gameboy Color into a ghetto blaster! This little amp board has made my gameboy color so loud i have to keep it turned down way low to not wake my girlfriend up at night. easily installed with the directions on the creators page. shipping takes a bit from the other side of the world but that's kinda to be expected. just makes the day it arrives that much sweeter!